It is widely attested* that the Su-25 Frogfoot's engines (the Turmansky R-95Sh and later the R-195) were designed to function using a wide variety of fuels, including diesel, gasoline, petrol, kerosene and avgas. For a rough-field front-line attack aircraft, the ability to load it with whatever was at hand, even tank fuel, would be very useful. It's not a feature I've read about anywhere else. The question is, what specific engine modifications allow this level of fuel-tolerance in comparison with, for example, the T-34 which powers the A-10, an aircraft designed for a similar role. Being a ground attack aircraft, the Su-25 has an operational ceiling of 23,000 ft and will not encounter the low temperatures to which a Boeing 777 is regularly exposed. Therefore, the risk of diesel fuel gelling and clogging the fuel lines is much lower. On the other side of the temperature scale, gasoline could vaporize in hot environments and equally endanger the fuel supply of the engines. Those extremes are rarely found in the countries of the former Eastern Bloc, and the Su-25 was primarily designed for operations in moderate climates. Regular fuel pumps use kerosene for lubrication. Kerosene is a good lubricant and allows for a simpler pump design. By using better bearings, the fuel pump can also be used with gasoline or petrol without suffering long-term damage. Running the fuel lines away from hot surfaces reduces the risk of vapour bubbles forming inside. I don't know the details of the Su-25 design, but I would be mightily surprised if any fuel line runs right below the upper skin of the aircraft where the sun can heat the surface to temperatures in excess of 70°C even in moderate latitudes. 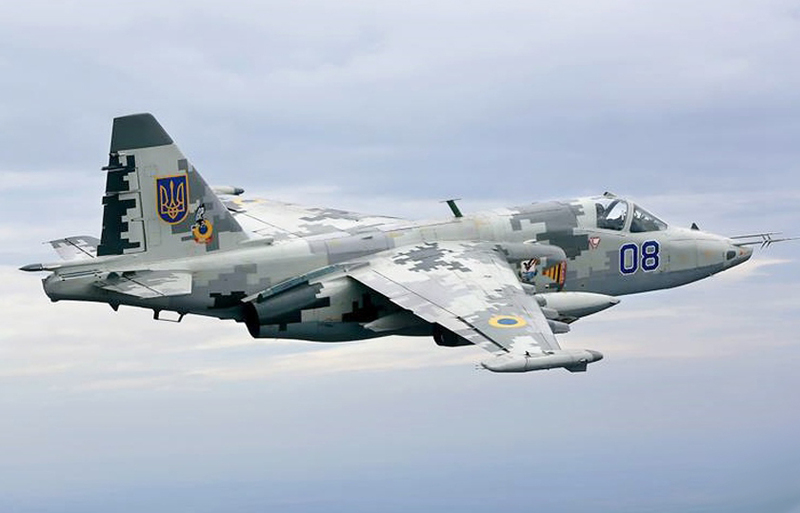 This is supported by a light grey paint scheme as shown by the Ukrainian Su-25 in your question. Don't do fancy things with the fuel, like use it as a hydraulic fluid, but restrict its use to being burned in the engine, and maybe cool some engine oil on its way into the combustor. Then any liquid hydrocarbon can be used.  That turbofans can run on a wide variety of fuels has been established in the answers to this question. In this video, where the various accessories on the outside of a GEJ79 turbojet (which powered the F4 Phantom, amongst many others) are being identified by a contemporary technician, there is a factory-fitted device to adjust the fuel system to use different fuels. The F4 saw service with both Navies & Air Forces, which used different fuels due to different operational standards, so adjustment for this was not exceptional. I do not know if the facility for the J79 to use gasoline was ever used in practice; there are a number of serious maintenance consequences of using something like gasoline, so just because it can be used, doesn't mean it's a good idea. It is common for land-based gas turbines, such as tanks & various stationary applications, to be able to swap between different fuels, although some applications require changes to fuel nozzles etc for efficient operation. Operators of the M1 Abrams tank famously claim that they can run it on anything, from Chanel No5 & bourbon to gasoline & heating oil. Not the answer you're looking for? Browse other questions tagged jet-engine military fuel engine-design or ask your own question. Can you safely operate a 777 with diesel? What are the drawbacks of a liquid hydrogen jet engine? Does the USA government operate any business-jets with mid-air refueling capability?